Full house for our magic women circle ! Some deep work and big shifts happened. Some enthusiasm and inquiries already for the 3 days course to come in august, with teachings I have never offered before. Once you start to feel the shakti you just want to keep opening the gates. Stay tuned the next step will be big !! 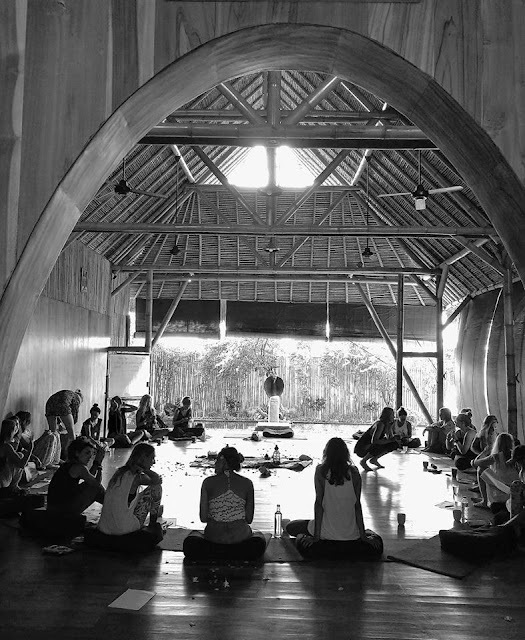 It's been a while that I haven't given that workshop, though it's my favorite as it contains all the fundamentals of sacred feminine practices. 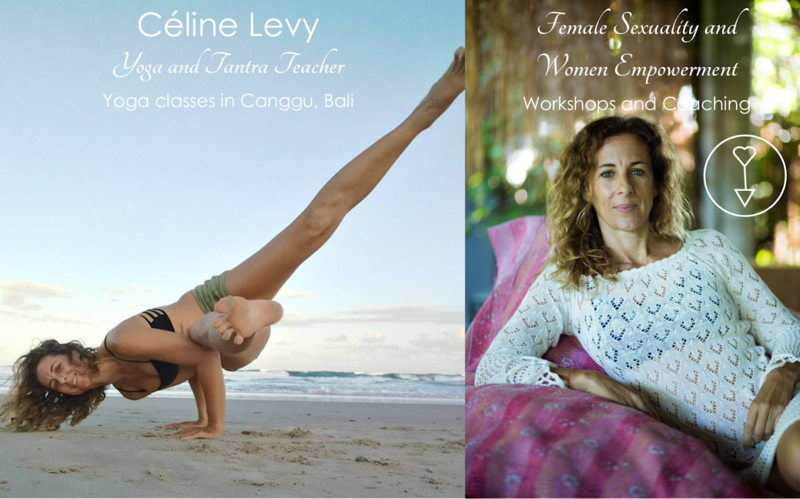 Ladies if you feel depleted, if you lost your inner sparkle, if you can't connect to your feminine self, if you want to understand how feminine energy and masculine energy relate to each other, this is the one! 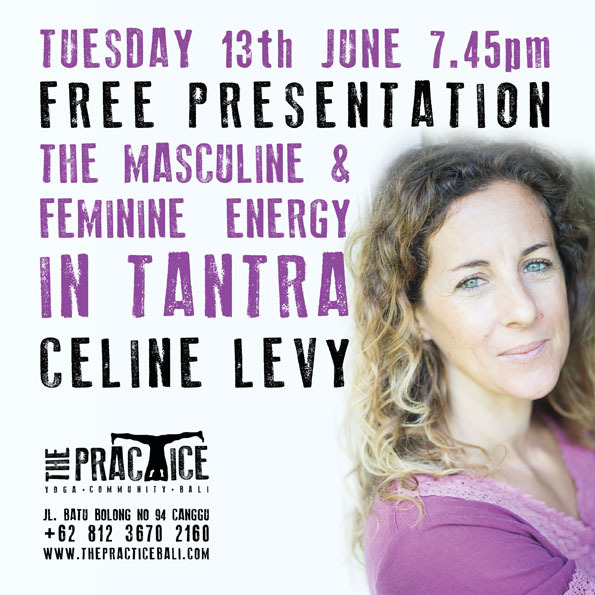 The tuesday presentation is a must for everyone, ladies and gents who want to learn more about masculine and feminine energy from a tantric perspective, and how does it manifests in our life at a physical, energetical and emotionnal level.